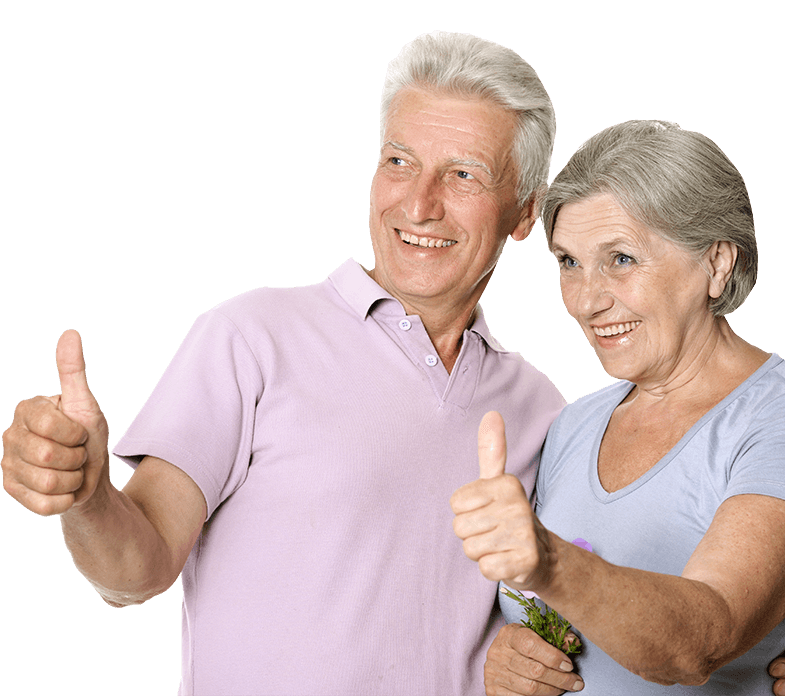 When you arrive at the Denture Care Clinic, you can expect the highest standard of care every time, along with friendly and welcoming staff who will attend to your every need. Our on-site Dental Laboratory will cosmetically design your dentures to enhance your facial features using perfect color matching giving you amazing results and you will leave smiling, knowing that you made the right choice. We are able to bring to each case extensive experience and consummate artistry. We stock hundreds of sizes and shades in our lab to make sure that each patient receives the most accurate and natural-looking results as quickly as possible restoring that individual smile. 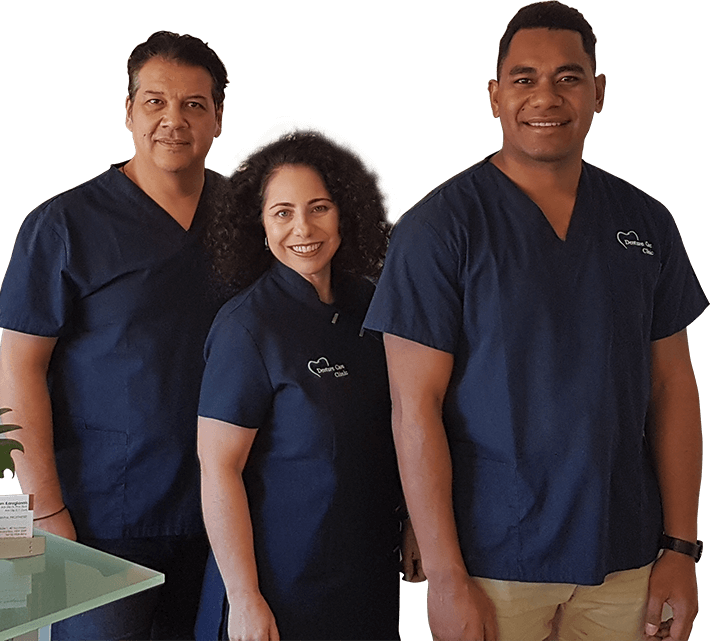 At The Neutral Bay Denture Care Clinic we value our patient relationships and make it our number one priority to provide gentle compassionate care with the highest level of quality and expertise. 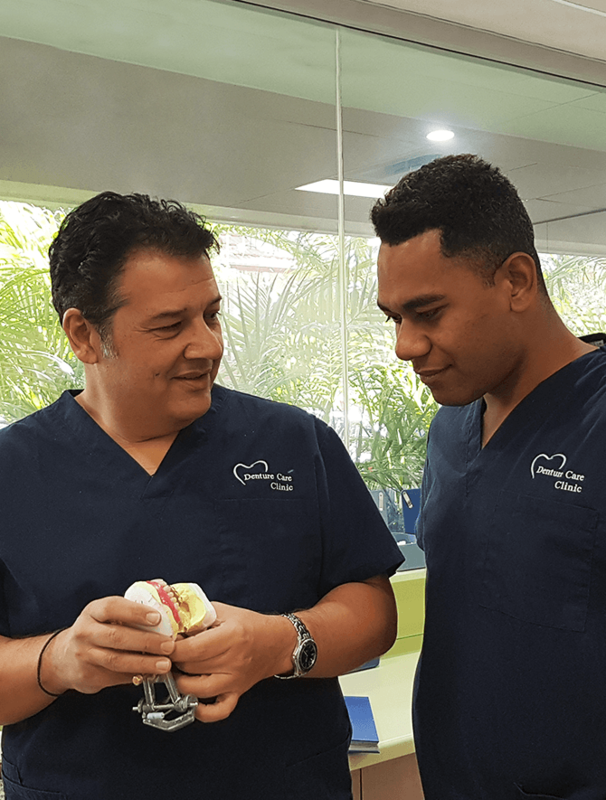 We believe patients should have sufficient information to make educated decisions about their oral health options and Sam, as a qualified Dental Prosthetist for Sydney locals, provides the knowledge for each individual patient to make the right choice. 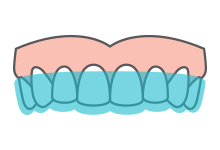 With over thirty years of working purely with dentures, Clinician Sam Karagiannis understands the issues dentures can cause and together with an attentive, gentle and professional manner, everything possible is achieved to ensure complete patient satisfaction, working closely with each patient to ensure a personalised care plan that suits both their clinical and aesthetic needs. 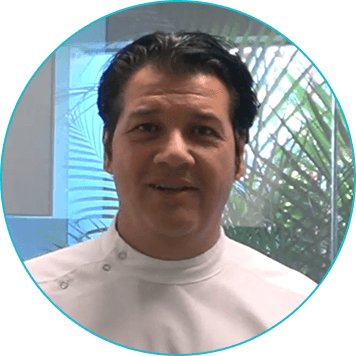 We aim to restore your prosthesis and give you back your confidence, giving you reason to smile again! Looking for a trustworthy Dental Prosthetist? Sydney’s Sam Karagiannis delivers total patient satisfaction.